The Xenter is the professional scooter. No frills. No fuss. Just function laced with quality…everywhere. Big 16 inch wheels for extra stability. Linked brakes for safer braking in all conditions. Sleek and light, it’s easy to push around. Rear carrier for a top box or for strapping on the lappy. Fully automatic with electric start. Plenty of leg room for everybody’s comfort. There couldn’t be an easier scoot to ride. It’s a bike that promises no more than it can deliver…but it will deliver. Day in - day out. The Xenter 125 is a learner legal, 100MPG worker and proud of it. Great Value. Great Quality. 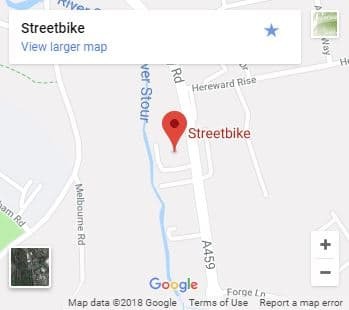 Great Scooter. 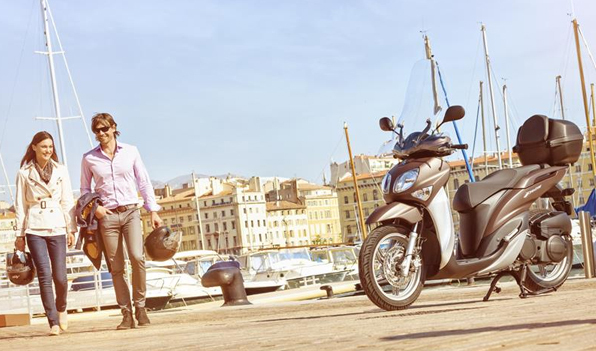 With its high wheels giving a smooth ride on uneven surfaces, Xenter 125 is ideally suited to city life. 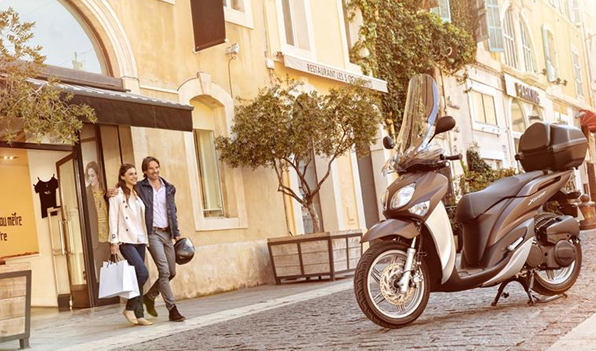 Featuring sleek and practical bodywork, this stylish scooter enables you to take control of your busy life. Now offered in a new Mocaccino Brown option and fitted with new flashers and tail light, Xenter 125 looks and feels better than ever. An ultra-flat foot board area and almost flat front panel give a relaxed riding position - while the new high quality stitched seat ensures an even more comfortable ride. And with its upgraded under seat helmet storage compartment together with a glove box, bag-mounting hook and rear luggage rack, there's plenty of carrying space. As well as looking elegant, Xenter 125's lightweight 16-inch diameter wheels are designed to ensure that you experience a comfortable and stable ride on uneven road surfaces. Manufactured from light alloy, the 5-spoke wheels run with a 100-section front tyre and 120-section rear tyre for outstanding grip and wear resistance. 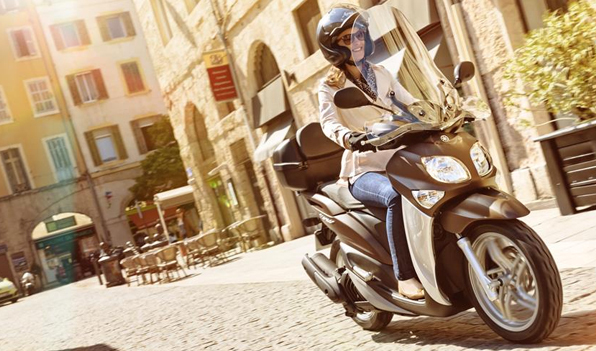 Developed from the design used on Yamaha's top of the range TMAX scooter, the advanced Monocross single shock rear suspension gives a super smooth ride even on bumpy city streets. 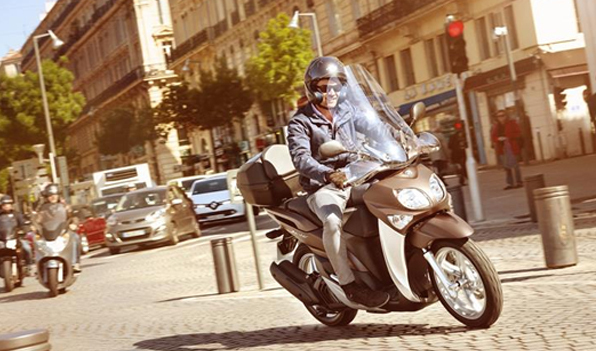 Combined with its easy-action telescopic front forks and high wheels, Xenter 125 is built to give a smooth and confident ride every time. For strong acceleration away from a standing start, Xenter 125 is powered by a punchy liquid-cooled 125cc 4-valve 4-stroke engine. A highly efficient fuel injection system ensures good economy and low emissions - and for a comfortable and relaxing ride, the compact power plant features a balancer system for smoother and quieter running. Strong and effective stopping performance is provided to Xenter 125 by a large diameter 267mm front disc brake and a 150mm diameter drum rear brake. 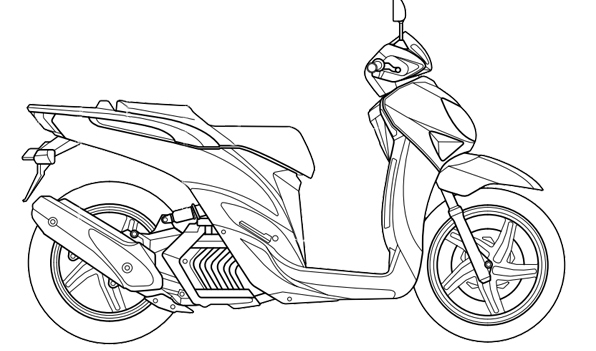 And to ensure confident operation and smoother stops, this fashionable high wheel scooter is equipped with a Unified Braking System that automatically balances out all rider inputs. Add up the time you spend getting to work or college each week and it can be quite a shock to see how many precious hours you waste moving around the city. 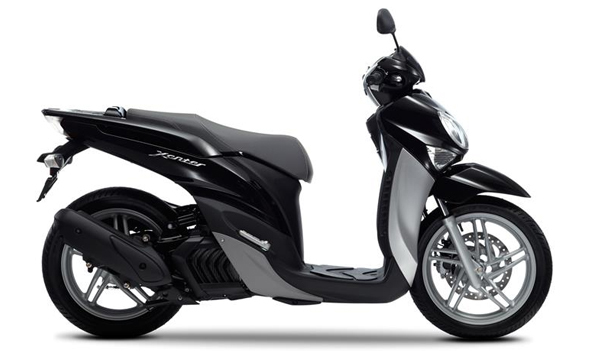 So maybe it's time to consider the high-wheeled Xenter from Yamaha. For added comfort the latest model features a new stitched seat with a high grip cover. There's also a cool new matt brown colour option - and the restyled taillight and rear flashers with clear lenses underline its fashionable image. 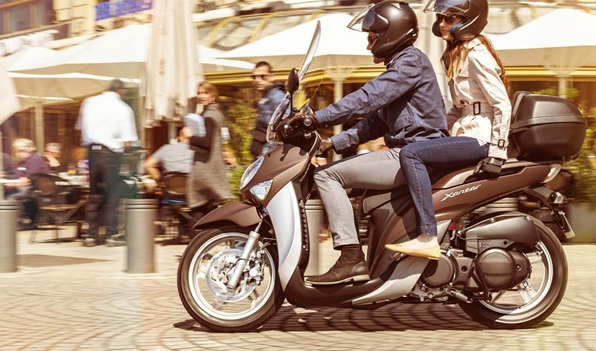 With a responsive and economical 125cc, 4-stroke engine and spacious foot board, the sophisticated Xenter 125 is designed to get you though traffic with minimum fuss. Allowing you to enjoy the benefits of arriving early!